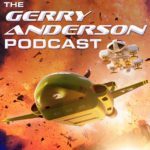 Anderson Entertainment have today released a newly cut trailer for Gerry Anderson's 2005 production: New Captain Scarlet. 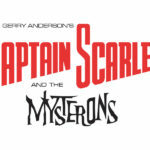 The CGI reinvention of his classic 1967 series Captain Scarlet was Gerry's final production completed within his lifetime. 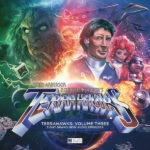 The series is available for worldwide licensing via Anderson Entertainment.